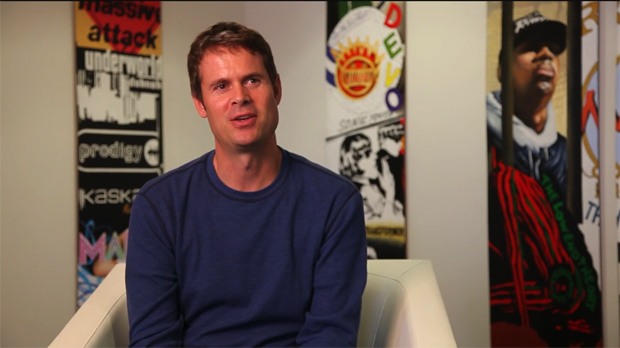 After months of rumors, streaming music service Pandora has finally filed for its IPO. Internet radio company Pandora today filed a registration statement for its initial public offering and hope to earn a reported $100 million. Rumors have been bubbling for months over an IPO for the 80-million strong streaming music service. Asked recently, founder and Chief Strategy Officer Tim Westergren declined to comment one way or another about whether his company ended 2010 with estimated total revenues of $100 million (the company ended 2009 with its first profitable quarter and $50 million in total revenues). “It’s all going in the right direction,” Westergren told Fast Company. Under his direction, the company has grown significantly, and now dominates a significant chunk of the Internet radio market and holds more than a 2% share of all radio listening. Internet radio is an emerging market, and if we are unable to increase the number of listeners and listener hours or to convince advertisers of the benefits of our advertising products, our business and future prospects will be harmed. We have aggressive plans to increase the number of listeners who use the Pandora service on mobile devices; however, the market for advertising on mobile devices, such as smartphones, is immature, and if we are unable to increase revenue from advertising that targets our listeners who use mobile devices, our results of operations will be materially adversely affected. We face many competitive challenges, any of which could adversely affect our prospects, results of operations and financial condition. Those who own copyrights in musical works are vigilant in protecting their rights and the licensing structure that we operate under may change or cease to exist, either of which could result in a material increase in our content acquisition expenses. Our ability to increase the number of our listeners will depend in part on our ability to establish and maintain relationships with makers of connected devices, our ability to make our technologies compatible with their platforms and consumer acceptance of the products that integrate our service. Our business and prospects depend on the strength of our brand and failure to maintain and enhance our brand would harm our ability to expand our base of listeners, advertisers and other partners and may require us to increase our marketing expenses, which would adversely affect our results of operations. Stay tuned for more news on the subject.